Choosing the right cameras and lenses for concert photography can be tough if you're not an experienced photographer. If you're looking to get started in the photo pit, here are 4 camera and lens kits on different budgets that I would recommend you start with. When picking these kits, I focused on both price and general technical specifications of the cameras, with an emphasis on low-light AF performance, and high ISO performance. These are criteria that vary between camera models, and the cameras I chose are fully capable of taking good concert photos. 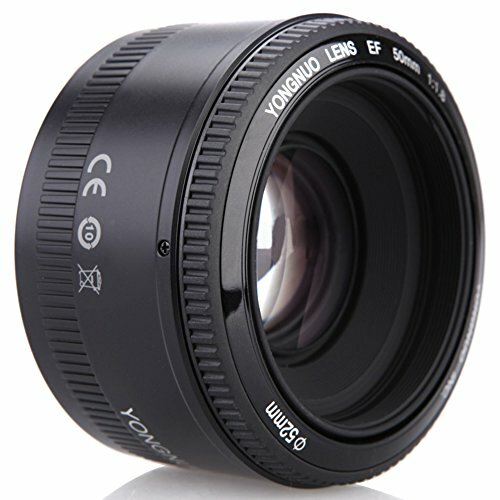 I chose all Canon gear to list here because I'm very familiar with their products. As you begin to photograph more and develop a style, you'll figure out what kind of focal lengths you enjoy shooting with. I recommend 35mm and 50mm lenses in this article, because they're often inexpensive, and an appropriate choice in a photo pit or standing in the crowd at a small local venue or bar. Taken on an older version of the Canon EOS Rebel with a 50mm f/1.8 at one of the first shows that I photographed. At the $500 price point, your options are limited in getting any gear that is specialized for concert photography. 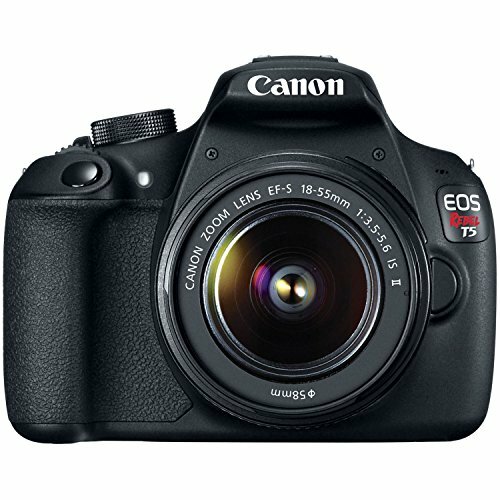 But any modern entry-level DSLR should be enough to get a start, and with The Canon Rebel T5, you'll be fully capable of shooting shows in tough to capture low-light. If you're on a tight budget, the T5 is an excellent DSLR to start with. With the Yongnuo 50mm f/1.8, you'll be able to set your aperture to f/1.8 and get the extra light needed to your sensor to take great photos in when there's not much available light — these are the usual conditions at concerts. The lens itself is the least expensive option for photographers new to shooting shows, and provides a great option at the entry level. I know these combine for over $1,000, but this is as close as I could get. You should be able to find these items used, or maybe a refurbished Canon 7D for less if you look around. 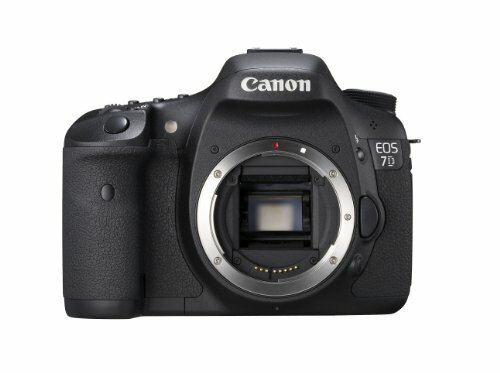 The Canon 7D is one of the best concert photography cameras you can buy for under $1,000, and likely your last crop sensor stop before upgrading to a full frame camera. For a crop sensor, the 7D has excellent dynamic range, ISO performance, and low-light autofocus — all important factors in a good concert photography camera. Paired with the Canon EF 50mm f/1.4, this kit will give you a solid combination for shooting in small venues, and photo pits. 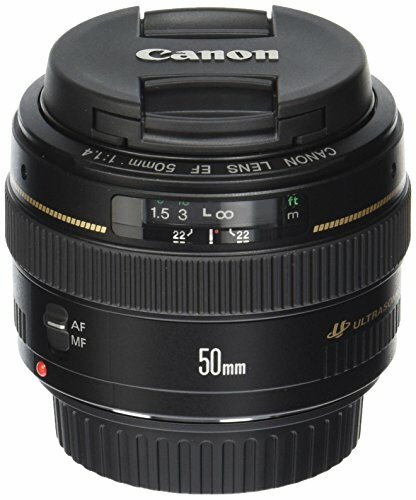 This is an older lens, but it still performs incredibly well and has been in the kits of many concert photographers over the years. It's reliable, tough, and totally stands up to the test of time. Especially when you consider the price. Compared to the previous kit, you'll get much clearer images at high ISO settings, better autofocus and image quality due to differences in the lenses and camera sensors. Looking forward to the next kit, the first purchase you'll likely want to make before upgrading your camera is likely going to be a wide-angle lens. An ultra-wide lens such as the Tokina 11-16mm f/2.8 AT-X116 Pro DX II is a fantastic lens for a very affordable price, and is the best budget ultra-wide with autofocus on the market. Making the step up to a full frame camera will be a great upgrade from a crop body — or if you can afford it, starting with a full frame camera body is all the better. 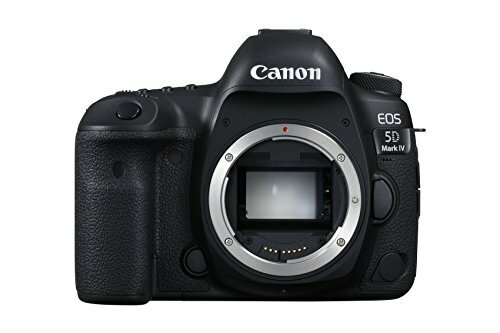 The Canon 6D is the most affordable full frame camera the company makes, and also happens to perform extraordinarily well when at high ISO settings. It can struggle with low-light autofocus sometimes, but only in comparison to the top cameras in the category like the Nikon D5 or Canon 5D Mark IV. Using the center point to focus performs great, and in some tests even outperforms the Canon 5d Mark III. The 35mm is a very appropriate focal length for shooting concerts from a photo pit, and can give you solid full-body shots of performers on stage. It's my personal favorite focal length for shooting from the pit. 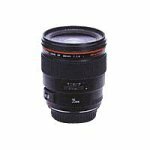 The Canon 35mm f/1.4L Mark I was a very popular lens that was recently upgraded on with the release of the Canon 35mm f/1.4L Mark II. The good news is that the old version of the lens is still absolutely incredible, and now it's more affordable due to the upgraded Mark II! At f/1.4, the 35mm is a beast of a low-light lens, and couldn't be better suited for concert photography. I'm guessing no one ever reading this will ever jump into concert photography by throwing down this kind of dough, but just in case Warren Buffet is out there reading this, here you go. Most professional concert photographers build up their kit over years of working, and these cameras and lenses are the best of the best. The Canon 5D Mark IV is a fantastic camera no matter what your criteria is. Unsurprisingly, it performs well in low light conditions like concerts, has great high ISO performance, and great auto-focus in all situations. 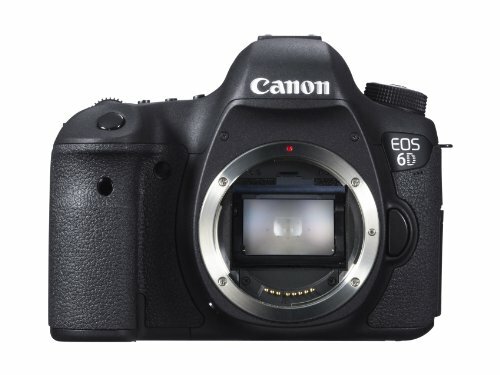 It's absolutely an upgrade over the Canon 6D, but at a substantially higher price. 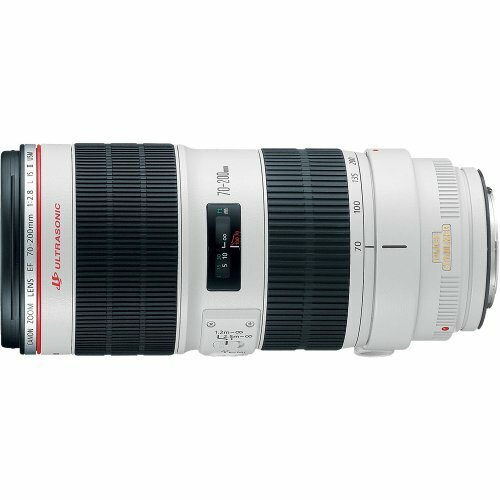 Some photographers say the Canon 70-200mm f/2.8L IS II is the best lens available, period. And yeah, it's damn good. Many photographers use the 70-200 to shoot from the soundboard at arenas and huge shows. I love using it to get unique perspectives from all around venues, and you can even use it for close-ups in the photo pit. If we're throwing around money like this, let's get another lens! 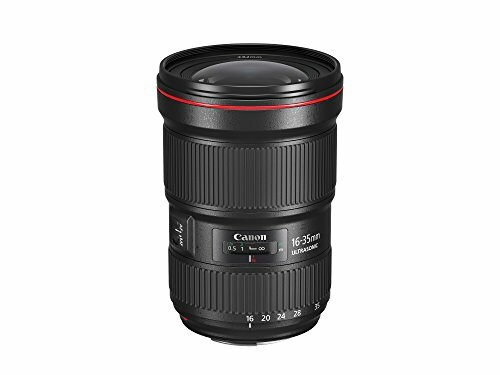 The newly released Canon 16-35mm f/2.8L III is the best ultra-wide lens available to concert photographers, but it comes at a price. It improves on the Mark II of the same name that has also been a concert photography staple. I'll drop in on your email inbox every once in a while with new concert photography articles and free resources. I'll send a free Lightroom preset over when you sign up.